‘Spanish Princess’: First Images Reveal the Defiant Ruler of Starz’s Historical Miniseries!! Check It Out!! | Welcome to Moviz Ark! ‘Spanish Princess’: First Images Reveal the Defiant Ruler of Starz’s Historical Miniseries!! Check It Out!! 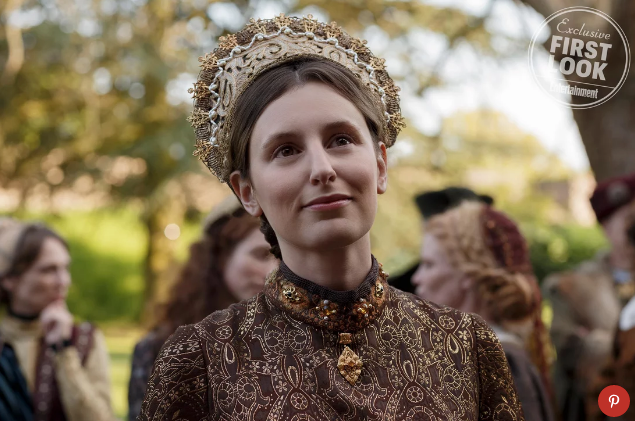 Starz’s new miniseries, The Spanish Princess, is a follow-up to The White Queen and The White Princess, historical dramas that explore the inner lives of women in power who are often overlooked (and were underestimated). This time, the focus is on Catherine of Aragon (Charlotte Hope), best known as being the first, long-suffering wife of Henry VIII (Ruairi O’Connor), a woman he eventually divorced to marry Anne Boleyn, causing a religious schism that set the stage for the Protestant Reformation. 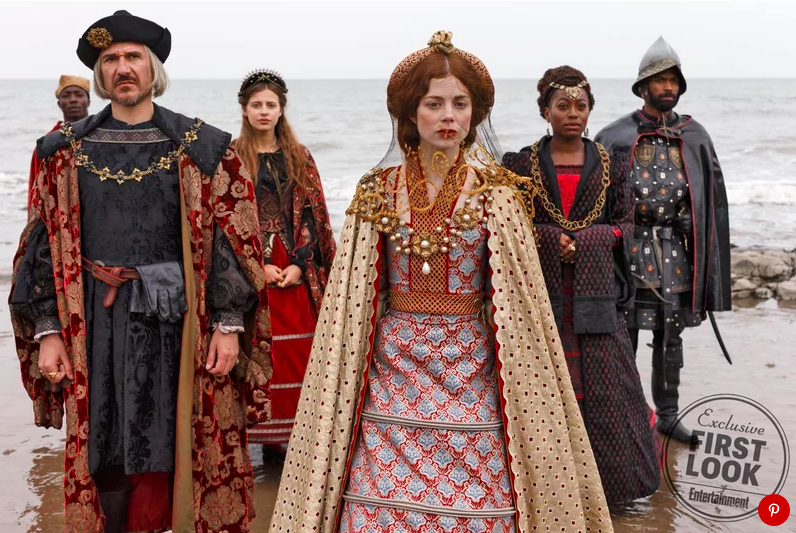 The latter part is best experienced by watching the series like The Tudors and Wolf Hall, but The Spanish Princess starts its story much earlier, to when Catherine first arrives in England, and she and Henry fall in love. The series will give full due to Catherine’s story, as a woman who believed she was chosen by God to lead England, but had to leave her homeland in Spain to do so under incredible pressure and a dangerous political atmosphere. In addition to filming in England, the production was also given unprecedented access to Spain’s Alhambra and Alcazar palaces. Collider was also able to visit one of the filming locations for The Spanish Princess last fall, and will have coverage of that plus interviews with the cast and creators coming soon! In the meantime, catch up on those previous series, and get ready for The Spanish Princess, coming to Starz this spring. The series also stars Elliot Cowan, Laura Carmichael (pictured below), Georgie Henley, Angus Imrie, and Richard Pepper. ← Showtime Renews ‘Ray Donovan’ for Season 7!! !